Writer-Producer Andrew Petroff, starts a song with Arcade in his Nashville studio. 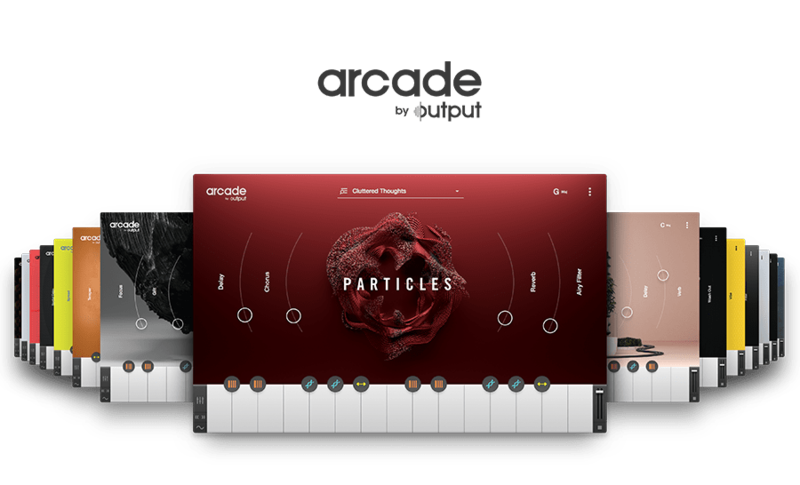 Take a tour of Andrew Petroff’s studio which features Platform and watch how he uses Arcade to get the most out of his sessions. He fuses sounds of different genres by combining live guitars and different Arcade Lines seamlessly giving the “Nashville” sound a whole new meaning.